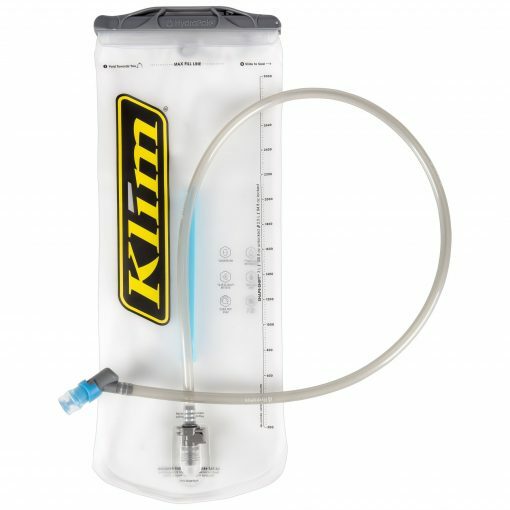 When you are ready for a multi-day excursion into the wilds, the Klim Krew Pak is there for you. 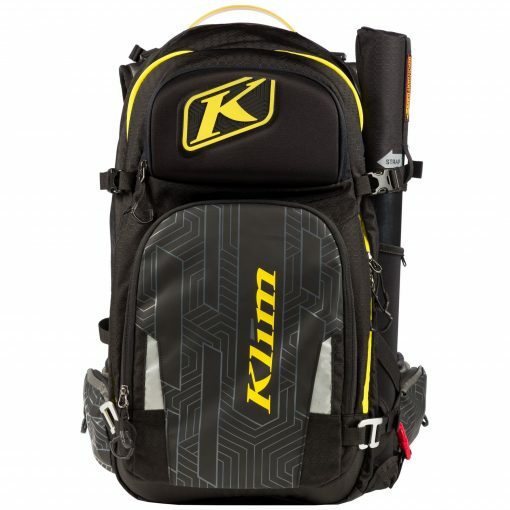 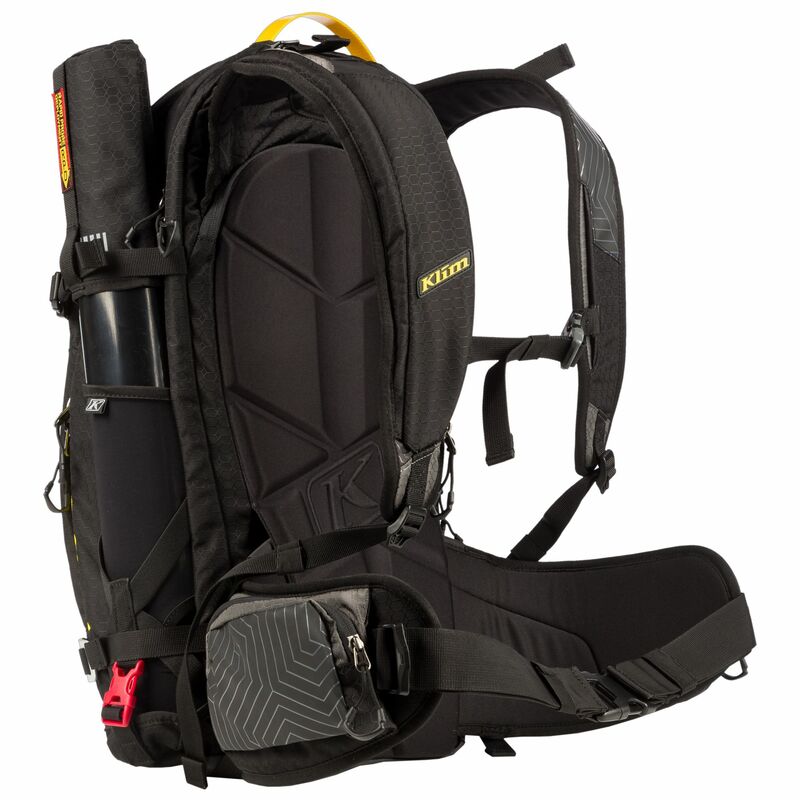 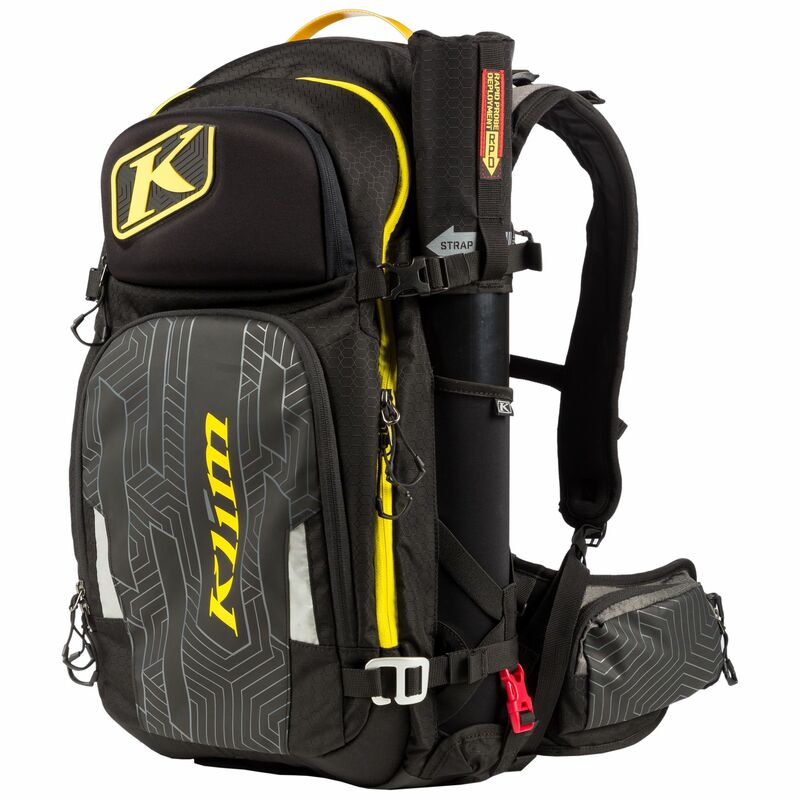 Klim’s largest capacity backpack, the Krew Pak packs a lot of features in a compressible frame. 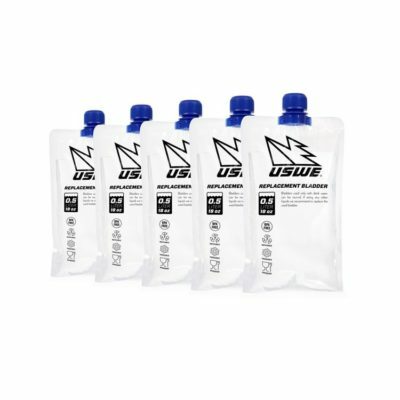 Multiple pockets and compartments hold everything from your goggles, your laptop and your avalanche probe. There is even a place to carry your snowboard. 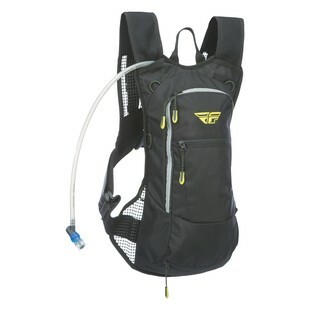 Slip in an optional bladder to stay hydrated. 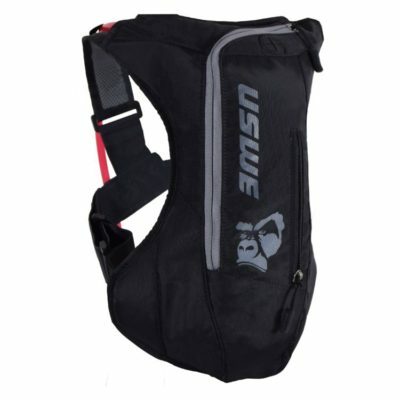 Pocket organizer with multiple smaller compartments for smaller items.